As fake news invades and creates chaos. 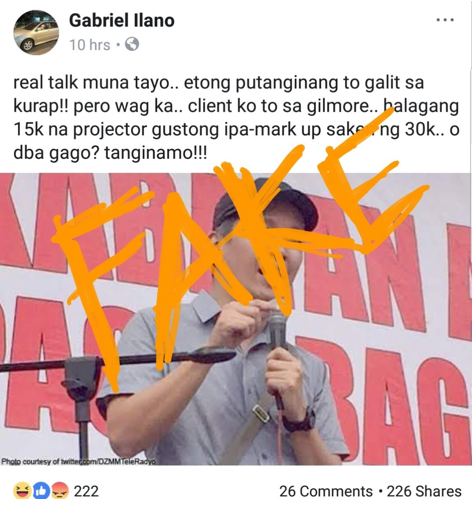 A Sales Representative will be facing a file case for spreading fake news, as BAYAN Secretary General Renato Reyes was involved in the said Facebook post. 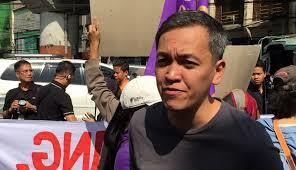 "We will file a case vs Gabriel Ilano" Reyes to GMA News Online. The said Gabriel Ilano stated in the post. 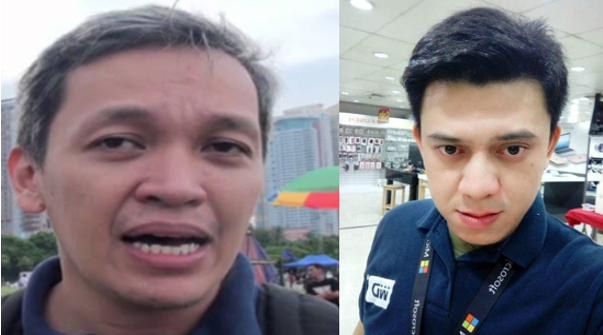 "Real talk muna tayo... etong p— inang 'to, galit sa kurap pero wag ka, client ko 'to sa Gilmore, halagang P15K na projector, gustong ipa-mark up sakin ng P30K." Reyes responded swiftly with deny. "I decry the orchestrated online slander campaign instigated by Duterte-Marcos trolls against me and the broad United People's SONA. Several accounts posted false and slanderous accounts about me concerning alleged purchases that I never made,"
He even confirms this with the company that Sales Agent is no longer an employee. "Nagmamalinis kang animal ka! Kawatan ka pa rin palang hinayupak ka! Dapat bala ibaon sa ulo mo." Reyes said that he already spare and will no longer continue the case to the people who apologized to him. On Reyes' follow up post, He speaks with the wife of the person behind the threat. Found out that man is under depression based on the statement of the wife, She assured that she will deactivate the account of her husband to avoid the same incident to other people. "Two others have apologized to me directly, including one who made the online threats and is suffering from depression. I do not wish to file any case against him after his wife explained his situation,"
We are a democratic country with a freedom to express our beliefs. Reyes and his group are one of the thousand groups rallied at Commonwealth Avenue on Monday, The day of President Rodrigo Duterte's SONA, to deliver the "United People's SONA" and to protest the administration's policies.